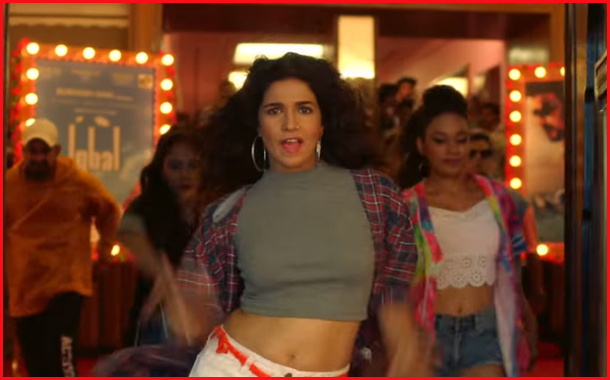 Mumbai: Zee Entertainment Enterprises Ltd. launched its brand new digital entertainment platform, ZEE5, with a captivating music video conceptualized and executed by BBH India. With lyrics in 12 Indian languages, the song brings to life ZEE5’s unmatched offering –the best of local and international content on one platform. The music has been composed by Amit Trivedi and lyrics have been written by Amitabh Bhattacharya in partnership with the BBH team. The video titled #ApniBhashaMeinFeelHai has been directed by Nitesh Tiwari. A first in the country, ZEE5 brings India’s largest and comprehensive library of vernacular content with programming in 12+ languages. Ergo the key insight behind this campaign isour love for languages as Indians. There is nothing like the feel of your language. From lullabies to abuses, your own tongue is the best way to express and to feel.